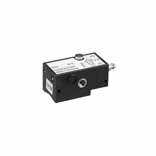 The PM1 series is a very compact pressure switch for measuring compressed air and non-aggressive gases. 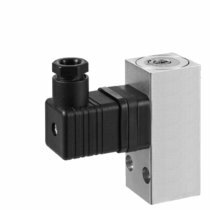 The PM1 is available with the pressure ranges 0.2�C16 bar, -0.9�C0 bar or -0.9�C1 bar and various process connections. The PM1 is also available as an ATEX version.